We welcomed many prospective parents and their children, who were treated to a guided tour around the Nursery School. The Senior staff and Management team were on hand to showcase all the wonderful work our current children have completed during this year. 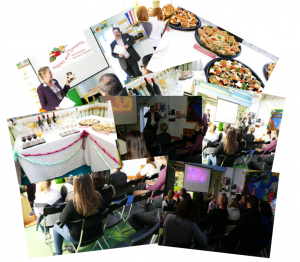 Refreshments were available as parents chatted with our Senior staff and Management team, finding out more about our Hopes and Dreams family.